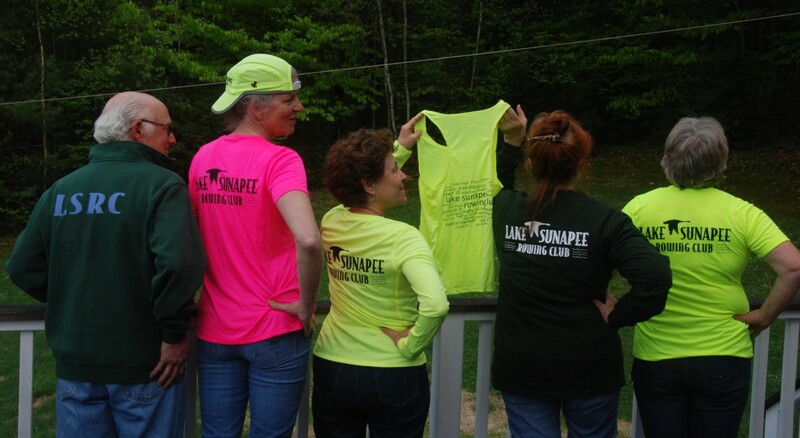 Lake Sunapee Rowing Club (LSRC) provides rowing opportunities to all members of the community surrounding Lake Sunapee, New Hampshire. The excitement and enthusiasm is building as community support of this rowing venture swells year after year, but we can’t succeed without your help! Funding for Lake Sunapee Rowing Club comes from member fees, fundraising activities, and donations. We need your partnership in this endeavor. Our long-term goals include eventually building a boathouse with private and club boat storage, community rooms, and winter training facilities. 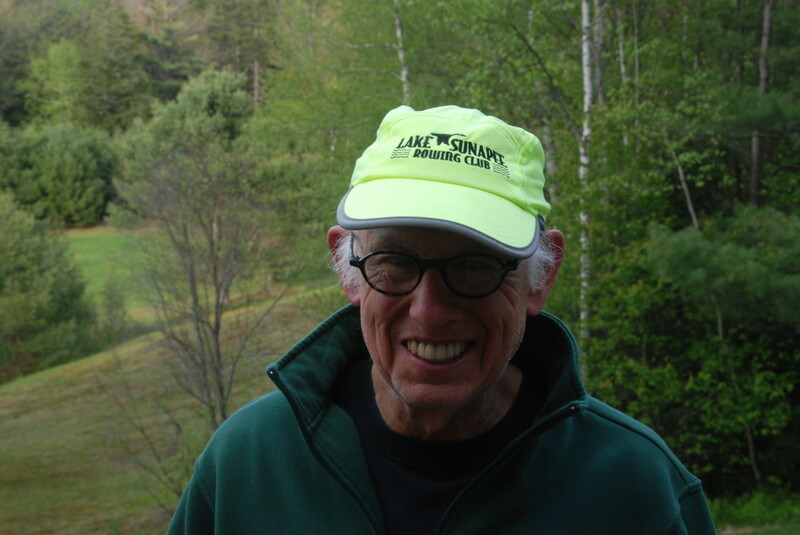 Your donation helps support rowing in the Lake Sunapee region. Donations are accepted at any time using Paypal. Goods and services may also be donated for our annual silent auction held each November. Although funds to purchase and repair equipment is a significant need, we also encourage support in terms of volunteer labor and gifts-in-kind. See our list of items and services Wanted. Please join your friends and neighbors in supporting Lake Sunapee Rowing Club’s effort to provide rowing opportunities for individuals of all ages, abilities, and experience in the Lake Sunapee Region. Volunteers are always welcome and there area a variety of ways you can lend a hand! Sponsors may fund equipment purchases or repairs for donated equipment. Sponsorship varies but can include your name on one of our shells!